Breathtaking dance and some of the biggest names from the worlds of music and comedy – all of this and more can be seen across the Highlands over the next few months. Eden Court, as always, has a superb programme with something to suit all tastes. Theatre director Colin Marr said: “This coming season boasts a huge variety of entertainment and, as ever, we have tried to make sure there is something for everyone. 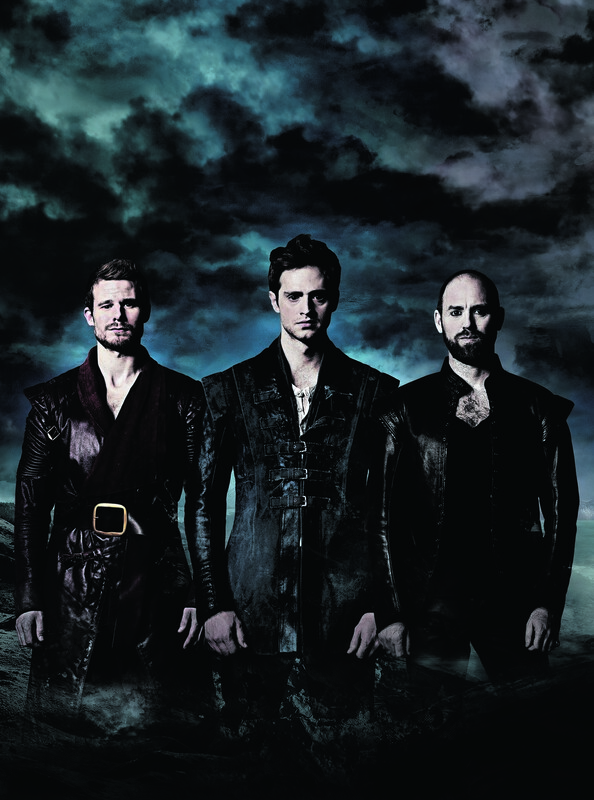 I’m really excited to have the National Theatre of Scotland here with the acclaimed James Plays. Among the musical stars appearing at the theatre are two Highland favourites – Ireland’s leading country singer, Nathan Carter, who will be back for three nights from September 23, while following on from his sellout show last year, Russell Watson will return in July. Scottish favourite Lulu still has plenty to shout about and the Grammy-nominated singer will be performing hits from her 50-year career such as To Sir With Love and Relight My Fire and will recall personal anecdotes when she appears at Eden court on March 18. Bobby Cochran, nephew of rock’n’roll legend Eddie Cochran, visits the theatre on February 26 with a new band, Somethin’ Else, as part of a European tour marking 60 years since the release of the rock’n’roll legend’s first single, Skinny Jim. Bobby, a world-class guitarist himself, has teamed up with Brian Hodgson and Mike Bell, both founder members of the highly acclaimed Albert Lee and Hogan’s Heroes, to form the band. 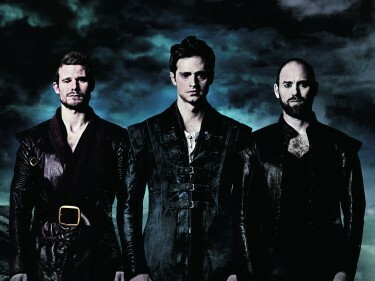 Wet Wet Wet will play Inverness for the first time as part of a UK tour, rocking Inverness Leisure Centre on March 14. 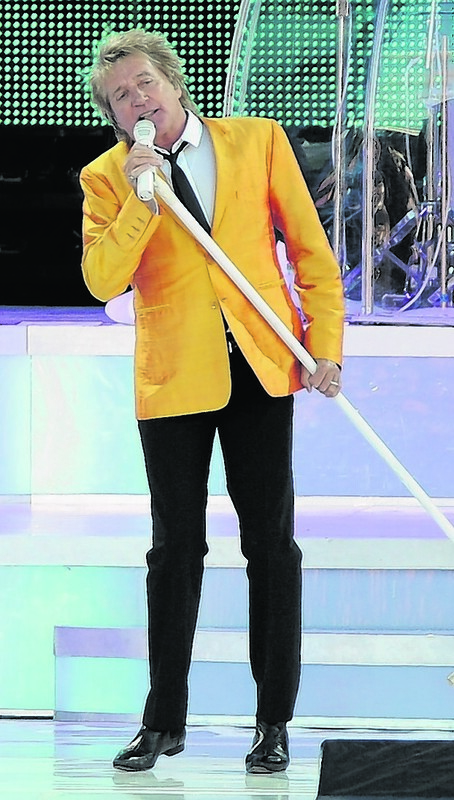 But for many, the big must-see show of the summer will be when music legend Rod Stewart makes a long-awaited return to Inverness to play, once more, the Tulloch Caledonian Stadium in Inverness on June 18. February begins with a visit from one of the best comedians around, American Rich Hall, whose critically acclaimed grouchy, deadpan style has established him as a master of absurdist irony and the king of rapid-fire wit. He’ll park his wagon at Eden Court on February 1. Hot on the heels of hosting another Red Hot Highland Fling Hogmanay party in Inverness, Scottish favourite Craig Hill brings his gloriously camp and OTT show Playing With My Selfie to the One Touch Theatre in Inverness on February 27. 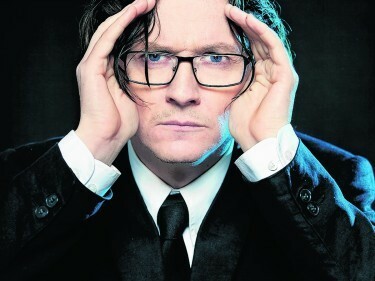 Despite his youthful looks, Mock the Week star and regular Munro-bagger Ed Byrne recently marked up 20 years as a comic. 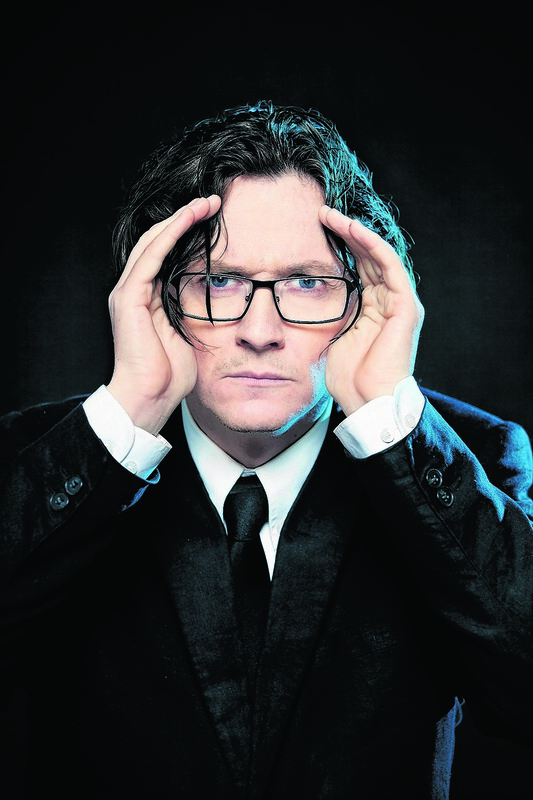 He’ll bring his latest show of observational comedy – Outside, Looking In – which covers a wide range of subjects, to Eden Court on February 28, while funny gal Sarah Millican is making two appearances at Eden Court on May 9 and July 6. Shortly after receiving its world premiere, Scottish Ballet’s new visionary production of Swan Lake – created by award-winning choreographer David Dawson – visits Inverness from May 4-7. This imaginative retelling of the iconic story is set to Tchaikovsky’s classic score and will feature costumes designed by Yumiko Takeshima and set designs by John Otto. The company is also in the city in January to present Cinderella from January 27-30. Ballet West presents The Nutcracker at the theatre on February 11, while TV favourite Strictly Come Dancing’s Brendan Cole will dazzle audiences with his latest show, A Night To Remember, on February 27. Fresh from their sellout hit shows Midnight Tango and Dance ’Til Dawn, Strictly favourites Vincent Simone and Flavia Cacace have created their most moving production yet as they dance in their final-ever show The Last Tango, which is at Eden Court for five nights from May 31. A brand-new production of the smash-hit musical comedy Hairspray, guaranteed to have you dancing the night away, visits Eden Court for six nights from February 29, while Jackie the Musical, which tells the story of a recent divorcee who seeks advice once more from the pages of her old Jackie magazine annuals, is perfect for all of us who remember buying the must-read mag each week. Starring well-known stars including Janet Dibley, Graham Bickley and Nicholas Bailey, and classic hits from the 70s, it is at Eden Court for five nights from July 12. It may not take place until August, but tickets for the Belladrum Tartan Heart Festival near Beauly are already selling like hot cakes. The festival has sold out weeks in advance for the past seven years and this year’s line up pretty much guarantees the same thing will happen this year. 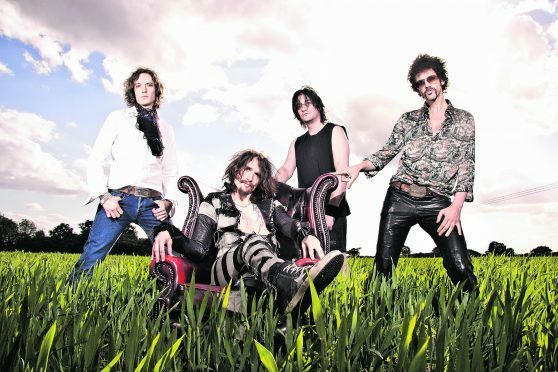 Legendary band Madness will make their first appearance at the north festival, headlining the main stage on the Saturday night, while cult glam rockers The Darkness top the Thursday night main stage bill. Making a first appearance at the event is American alternative hip-hop group Arrested Development, while Bella favourites Alabama 3 and the Highlands’ own Rachel Sermanni will also perform.